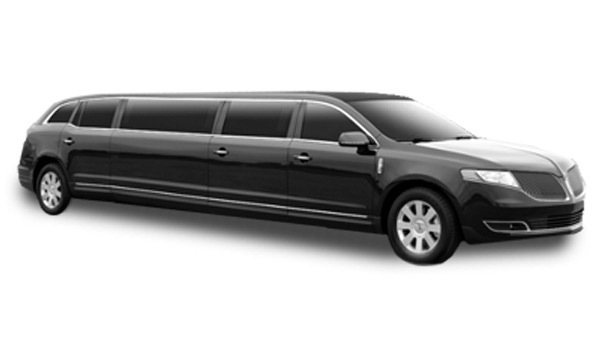 Time Limousine offers a comprehensive solution to all your West Vancouver transportation needs. We offer airport sedan service from all the airports in the area including Vancouver International Airport (YVR), Abbotsford International Airport, Bellingham Airport and Seattle SeaTac Airport. We offer luxury corporate transportation from the airport to all the local destinations including the new Vancouver Convention Center and all the Metro Vancouver Hotels. We also offer Whistler transportation from any Lower Mainland destination so you can enjoy a luxury ride to your Whistler Vacation. We also have packages for all those holidays including Halloween, New Years Eve, Mothers Day, Fathers Day, Christmas lighting tour or any other reason you can celebrate. 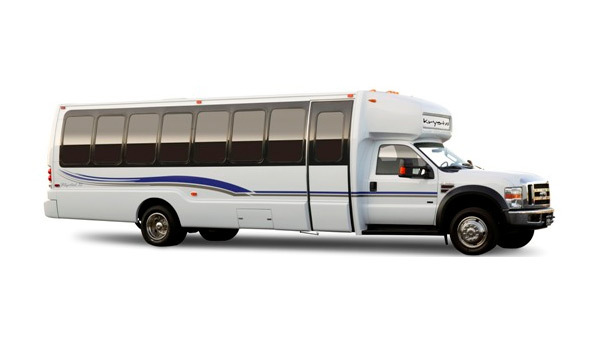 We provide sporting event transportation so you can go to the big game in style. One of our most popular options is our Christmas Lights Tours where you get to cruise around for a couple hours enjoying all the great lights and displays that are up to celebrate the holiday season. Enjoy a wonderful wine tour of the award winning wineries in the West Vancouver area. We also offer city tours in luxury where you can go sightseeing in a limo to see all the beautiful areas and gorgeous views in Metro Vancouver. 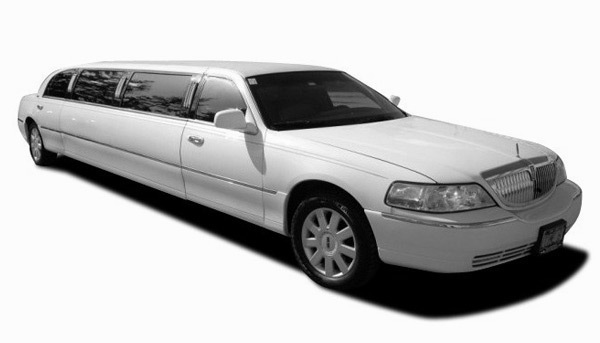 Time Limo offers Graduation Packages for the big graduation night. We are a premier Graduation Limousine company who makes every effort to ensure this once in a lifetime event is magical. You only graduate once so celebrate in style in style by taking a West Vancouver graduation limo to your special evening. 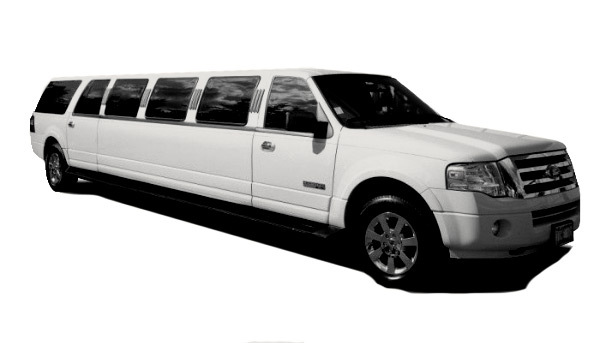 Arrive at prom in a limo to show off your style to all your classmates. Experience the fun of getting all your friends together in a limousine to spend this evening in the best company. 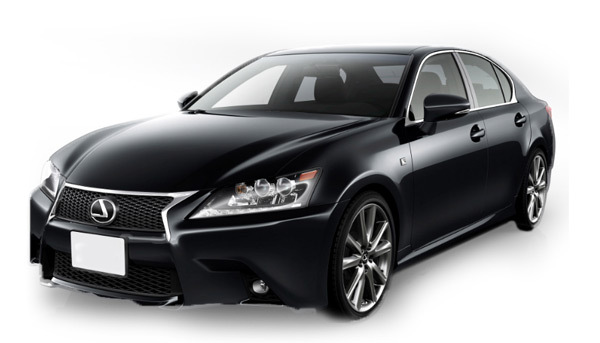 West Vancouver corporate limousine service provides the highest standard of quality transportation for corporate accounts, government officials and fortune 200 companies in Greater Vancouver. We have everything for the corporate traveller with low profile luxury sedans and SUV’s as well as limousines to show your clients a great time in an ultimate luxury limousine. Time Limo is a West Vancouver Limousine and Transportation provider featuring the latest models of Stretch Limousines, Sedans and super stretch Limousines. 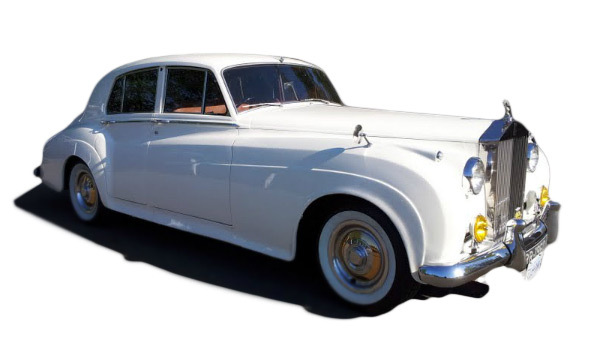 We also offer Lincoln Navigator limos, Excursion limos, Lincoln Town Car limos, Rolls Royce limos, Classic Bentley, vintage Jaguars, vintage Rolls Royce, Vintage cars & limos, Limo Buses and Party buses. 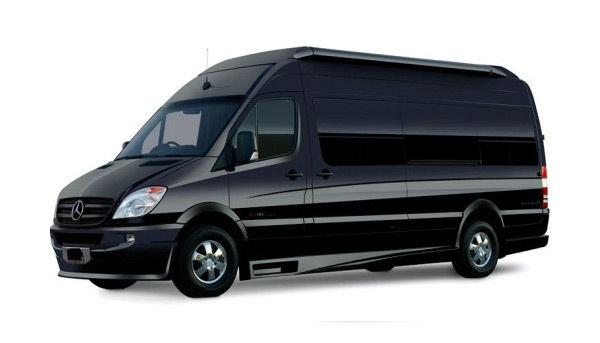 Whether it is for West Vancouver BC limousine rental , West Vancouver Sedan Service, West Vancouver Party Bus or simply night out on the town, our trained chauffeurs will do everything possible to make your event one to remember. Our Reservation line is open 7 days a week. Time limousine chauffeurs undergo extensive training prior to hire and have extensive knowledge and driving Limousines in West Vancouver. Our friendly customer service representatives will take time to assist you planning every detail of your event. Contact Time Limousine service for your next event. Time Limo serves the entire West Vancouver BC area, whether you need West Vancouver limo service to the Vancouver Airport, West Vancouver Airport, Bellingham Airport or Seattle Airport transfers. We offers flat rate to & from the YVR airport. 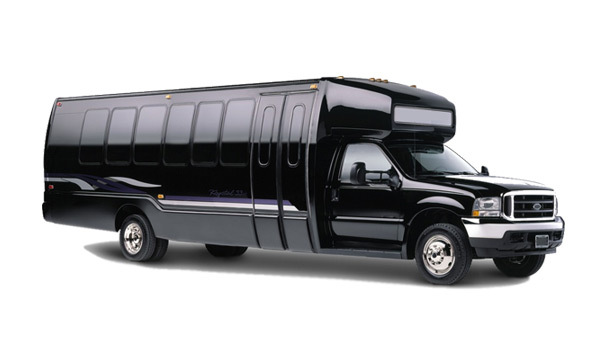 You can book Stretch Lincoln Limos, Cadillac DTS limo, Mercedes S550 limo, Rolls Royce Limousine, Stretch SUV limos or Lincoln Town car sedan., If you looking to book Limo bus or Party Bus in West Vancouver area then call 604-340-9200 to book one of our Luxury party buses which can hold up to 20 passengers. 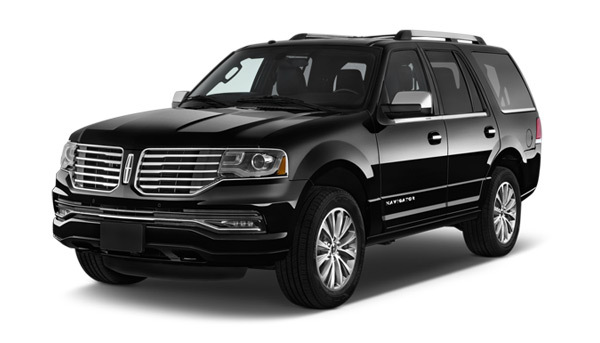 If you need to hire airport limo service, Vancouver Airport bus or shuttle service, Airport van service to West Vancouver or Lincoln Town Car Service to/from the Vancouver Airport then call Time Limo @ 1-877-597-1766. We also do transfers from the Vancouver Airport to anywhere in the Lower Mainland area including West Vancouver.